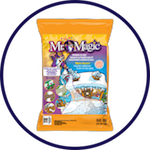 MAG®Pellets are extracted from the Dead Sea by the natural evaporation of seawater and a simple refinement process, making it a top choice with regards to safety, effectiveness, and dust control. 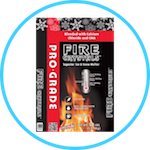 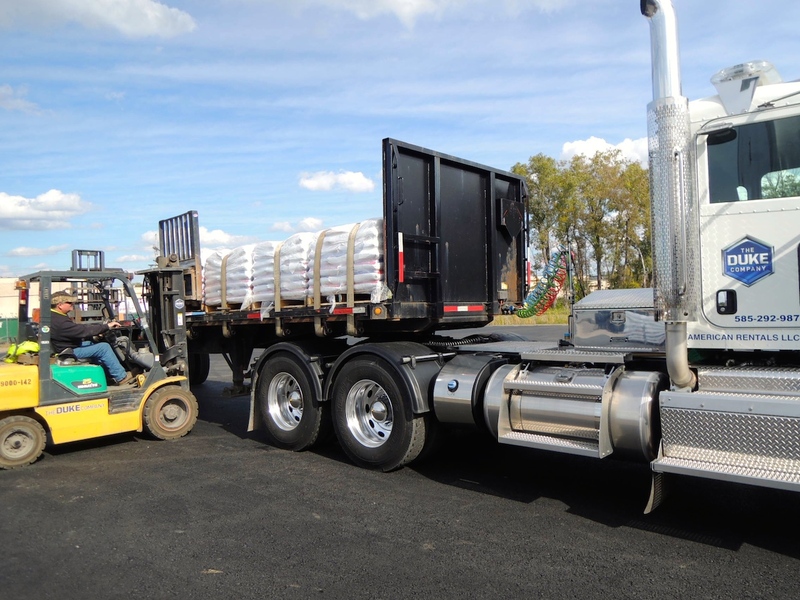 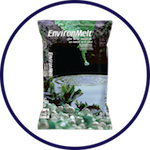 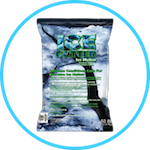 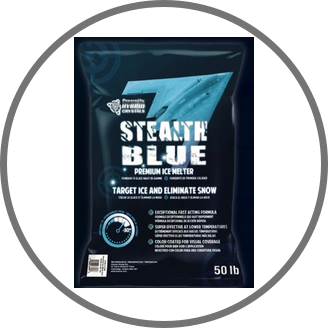 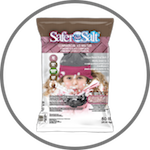 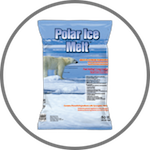 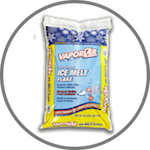 They are pet friendly, 100% natural, and melt snow and ice effectively as low as -13 degrees F. Even the manufacturing processes of MAG®Pellets are also environmentally friendly. 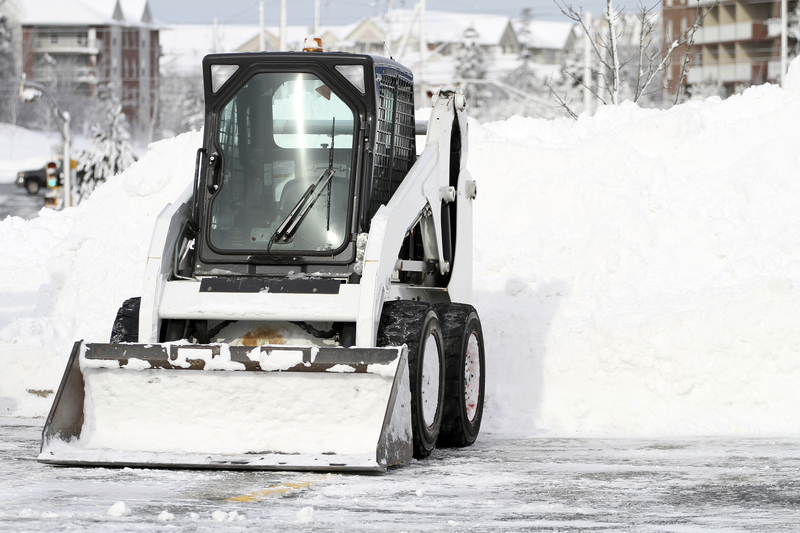 MAG® is 100% natural, clean, effective, and safer when compared to common de-icers. 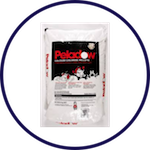 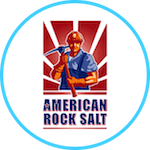 Dead Sea Mag® Pellets is an Dead Sea Works LTD.